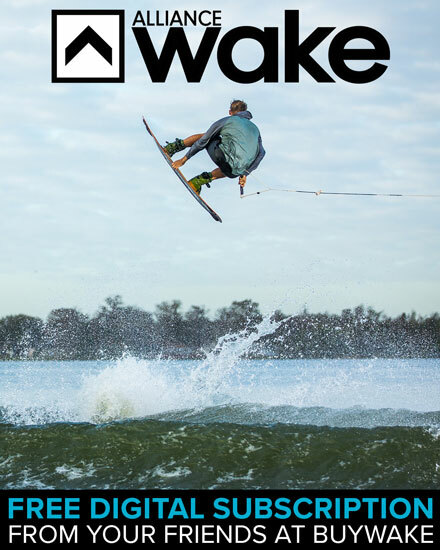 It’s no secret that for over ten years we have been dedicated to bringing you the best deals on top name wakeboard products. 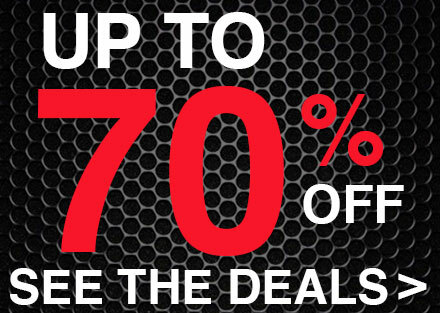 Since this time of year is the best time to take advantage on last years closeout products, we decided to highlight our favorite deals. 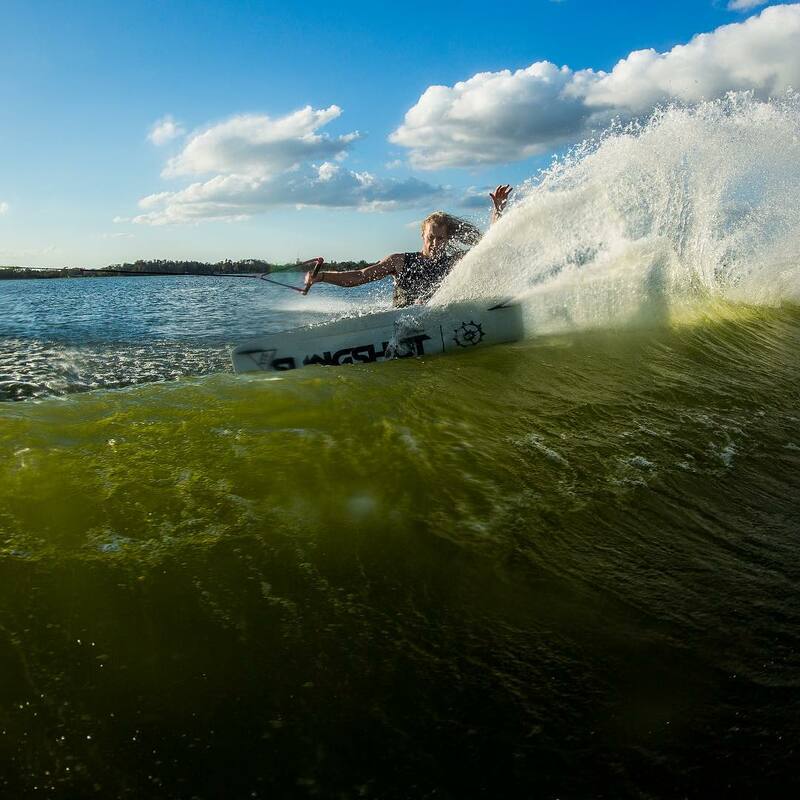 This is the shape that pioneered the evolution of surf-style designs for soul turn connoisseurs looking to come into a turn with a relaxed arcing transition. We still have the 134, 142, and 146 in stock and the one-year warranty still applies. Welcome Facebookers, Twitter aficionados and YouTubers!!! Contest. Check. Piece of Ronix Wake History. Check. 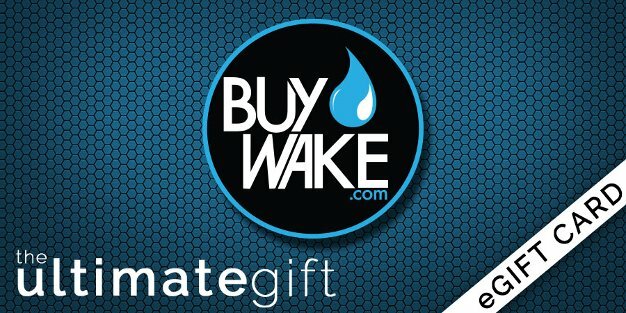 BuyWake.com fans ready for some fun. Check! Let’s get started. Believe it or not, we have been cooking up this contest for a while now. 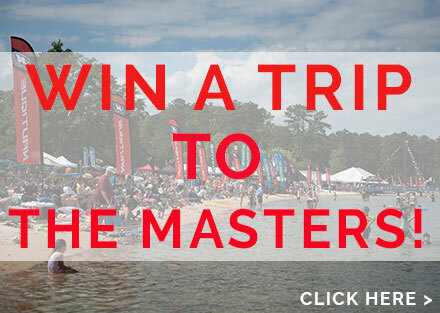 You see, a portion of the team wanted to make it a “Twitter Contest”, while a stray few (like myself) wanted to keep it here on our – Center of the Wakeboards Universe – wake blog. So we kind of went Hybrid with a Facebook/Twitter/Blog contest. Wait don’t go! I know what you’re thinking…this is going to be super complicated. Really…it’s as simple as putting your toes in the water. 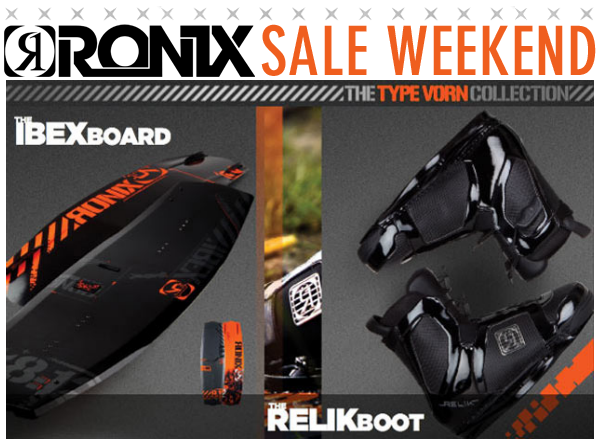 10% Off Anything RONIX Sale Weekend!